We also talk about how happy I am that Stuff and Nonsense has been shortlisted for Agency Of The Year at the Net Awards. Last, but not least, there’s Ashley’s Scottish slang word of the week. 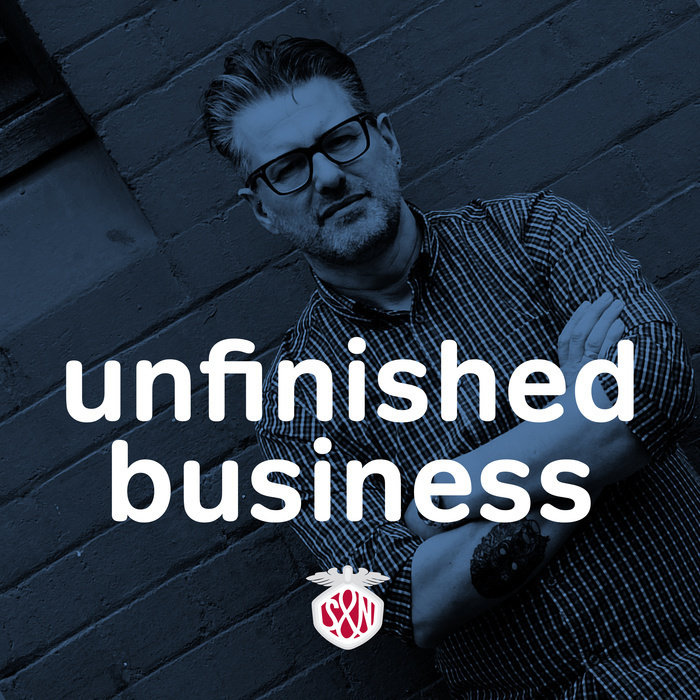 I’m also over the moon to learn that Unfinished Business has been shortlisted for Podcast Of The Year. When you listen to the show, you’ll hear I obviously wasn’t expecting that. This week’s sponsors are the Business Of Web Design conference. 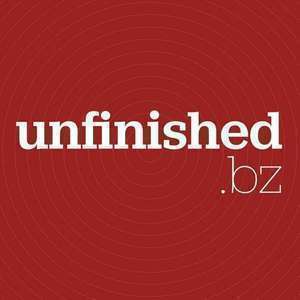 Use the offer code unfinished to get 10% your ticket. (And here’s a secret code. If you use the offer code dirtyape , you’ll get 20% off until the end of Wednesday April 2nd. Don’t tell everyone. Actually do.) And Device Lab.